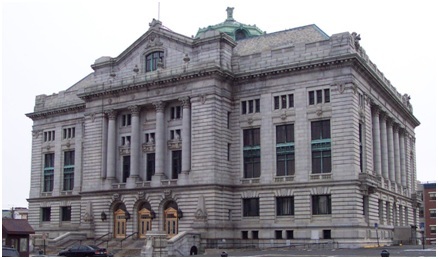 Hudson County is home to businesses both large and small across 12 municipalities. From manufacturing companies to major financial institutions, Hudson County employers all have one thing in common- they have chosen to call Hudson County home! HCEDC’s Hudson County Major Employers Report brings together all employers with 100+ employees including an index of the major groups of SIC codes.